Football is our national sport, no matter where you're from! 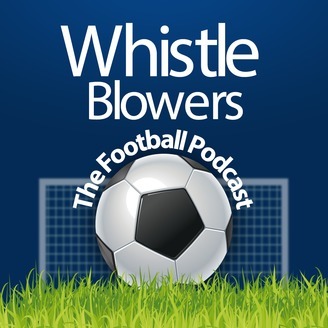 The Whistleblowers takes a weekly look at what's going on in soccer and is not afraid to blow the whistle on the controversies the newspapers are too afraid to report! Join him and his regular celebrity guests by subscribing now to see what the hell you're missing! 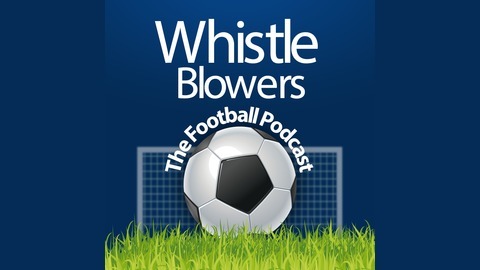 *The Whistleblowers is brought to you by Playback Media, the makers of the Internet's most popular Arsenal, Spurs, West Ham, Rangers, Liverpool and Man Utd. podcasts, so you should know what to expect!